There are a huge selection of different betting companies on offer. It can be quite difficult to figure out which bookie is best suited to your betting needs. Perhaps you want a bookie that prices up ante-post races early, a bookie that offers the most international markets or the bookie that offers the most extra place races. We have reviewed the leading bookmakers so you don’t have to, so make sure to look through the links of some of the more popular betting companies. 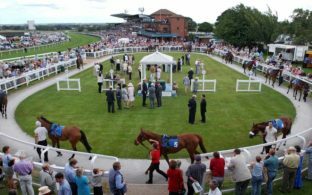 And remember, take a look at our racing previews prior to placing your bet to get all the winners. Always Gamble Responsibly. New customer offer. Place 5 x €10 or more bets to receive €20 in free bets. Min odds 1/2 (1.5). Exchange bets excluded. T&Cs apply. ITV Racing is a popular channel to tune in to when it comes to where to watch racing. Sky Sports Racing has recently received the right to air all French racing. The famous At The Races channel rights are being handed over to Racing UK at the start of 2019 where you can catch the best of the best racing from the comfort of your sitting room! Many of the leading bookmakers offer streams including Betfred, BetVictor, Coral, Betfair, Ladbrokes, Paddy Power and Bet365. Here at Horsebetting.org we are your one stop shop for all things horseracing. 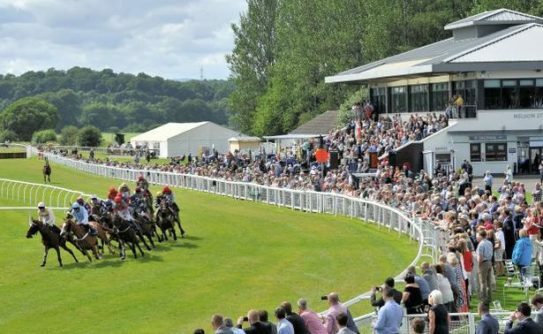 We offer fantastic daily horse racing tips, previews of all the leading races from around the world which means there is something for everyone here at Horsebetting.org. It doesn’t matter if you are new to horse racing, an occasional punter or an absolute judge, we have all you need to improve your knowledge of the sport. We will be bringing you the best strategies to beat the bookies, simply explaining all types of bets, familiarising ourselves with some of the more complex racing jargon and offering a selection of markets you won’t find anywhere else. Make an initial deposit of € 10.00 or more and you will be entitled to a 100% bonus on your qualifying deposit up to a maximum of € 50.00.
an account with our recommended bookmaker, Racebets. Deposit €10.00 or more in your new RaceBet account. Receive a 100% bonus on your deposit up to €50.00.